Ichor Entertainment is a wedding and event DJ service based in central Ohio. 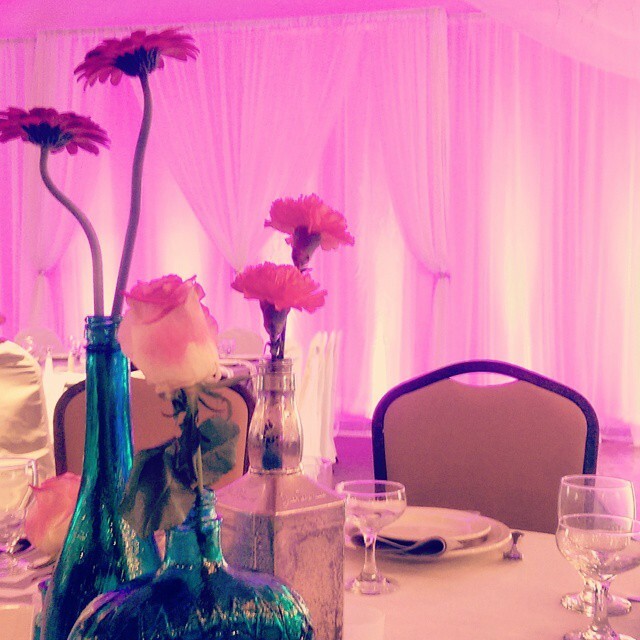 Our purpose is simple; we exist to create a unique, comfortable, and fun atmosphere at your event. With years of experience and a passionate team, we’re equipped to handle your most unique wants and wishes. We love connecting with new clients and couples, so please reach out to tell us about your special day! I'd like to thank you for taking the time to look over our site. We're honored and excited for the opportunity to work with you!